There is nothing worse than seeing your pet, who is your best friend and part of your family, suffer. Just like people, animals can suffer from a variety of ailments that can greatly decrease their quality of life. Nothing is worse than having a suffering pet, and feeling like you can’t help them to live the life they deserve. Don’t give up on your pet! Whether you have dogs, cats, horses, or other loving critters, Antonio Silva can give you hope and help you provide your pet with a better and healthier life. 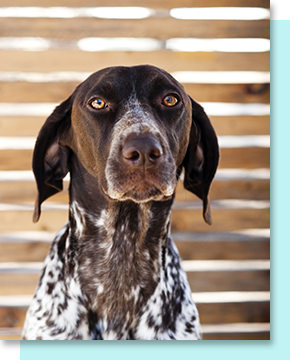 Your friendly canine deserves to live as long and healthy of a life as possible. If they’re suffering from an illness or disorder, it can be difficult to watch them deal with it. You can be doing everything possible to help your dog manage their health issues, but sometimes you need a little extra help. Call Antonio Silva, a medical intuitive who offers animal healing. rders, respiratory and breathing problems, eye problems and glaucoma, hip dysplasia, obesity and bloating, epilepsy and tremors, patellar luxation (wobbly kneecaps), cancer, back problems, heart conditions, ear infections, birth defects, skin allergies, joint problems, diabetes, collapsing trachea, hair loss, and more. It’s important to be aware of conditions that your breed of dog is at higher risk for and to take them to the vet for treatment if they start displaying symptoms of health issues. While treating and managing their condition, you can also take the extra step to improve their health by contacting Antonio Silva. His animal healing abilities can help improve your dog’s quality of life. There’s nothing quite like the love and joy a cat can bring their owner. From snuggly dispositions to quirky personalities, your cat is an important member of your family and you want them to have the best life possible. When they are suffering from health problems and diseases, it’s important to take them to the vet and make sure they’re receiving the proper treatment. On top of that, Antonio Silva can assist in your animal’s healing. Common health problems for cats include vomiting, feline lower urinary tract disease, fleas, tapeworms, diarrhea, and eye problems. These issues may stem from infections, diabetes, stress, allergies, liver disease, cancer, and more. 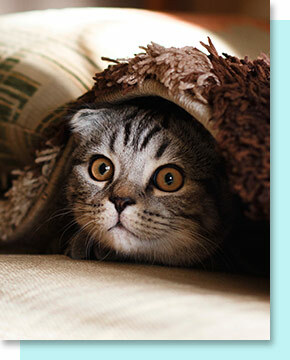 Don’t let your cat suffer through these diseases and health conditions. Contact Antonio Silva for animal healing to help improve the livelihood of your feline friend. Pet birds are amazing companions. They’re beautiful, intelligent, and fun to interact with. When it comes to keeping your pet bird healthy, though, even minor symptoms could be an indication of serious health problems. When it comes to caring for your sick bird, make sure you’re treating their condition with the proper medication and diet. Along with medical treatment, you can contact Antonio Silva, a medical intuitive who offers animal healing to help your pet bird. Common health issues for birds include the avian flu, parasites, psittacine beak and feather disease (PBFD), egg binding, and stress. 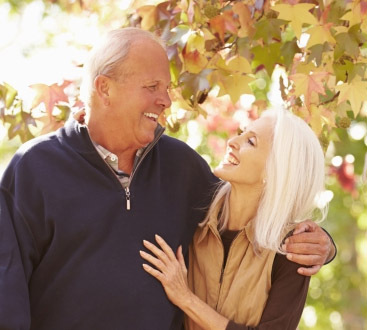 Some of these are minor health problems, while others can be dangerous and life-threatening. 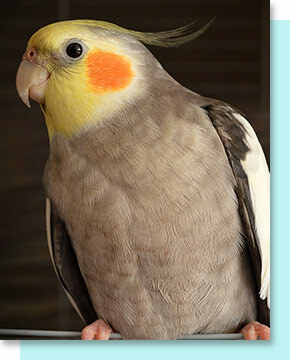 Regardless of how serious the condition, you want your feathered friend to be happy, healthy, and thriving. On top of medical treatment, you can contact Antonio Silva for animal healing to help improve your pet bird’s quality of life. Horses are beautiful and majestic animals that make wonderful pets and companions. Because they are such amazing animals, it is heartbreaking to watch them suffer from illness or disease. Treatments are available for your four-legged creature, but contacting Antonio Silva, a medical intuitive and horse healer, can help too. 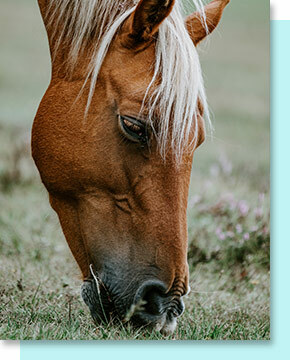 The most common health problems that could affect your horse are arthritis, gastric ulcers, colic, desmitis (an inflammation of the ligaments), and laminitis (the inflammation of the soft tissue of the hoof). There are ways to treat and manage these conditions, but they can still be painful for your horse. If you’d like to take the extra step in helping your horse with their condition, call Antonio Silva, a horse healer who can help with your majestic giant’s health problems. Though dogs, cats, birds, and horses are among the most common pets a person can have, they are not the only animals that Antonio Silva can help. Whether you have a tarantula, snake or other reptile, amphibian, or rodent, Antonio is an animal healer that can help improve the condition of any animal health problem. Contact Antonio Silva today to schedule a consultation and healing sessions for your furry, feathery, or scaly friend.